Liverpool FC Accepts Invitation to Dr Pepper Dallas Cup’s 40th Anniversary Tournament | Dallas Cup, Inc.
DALLAS, Texas (Thursday, Jan. 17) – The Dr Pepper Dallas Cup, the oldest and most prestigious international youth soccer tournament in the United States, has announced that Liverpool FC will compete in the Gordon Jago Super Group at the Dr Pepper Dallas Cup’s 40th Anniversary Tournament this April. With the 2018/2019 Premier League underway at the senior and U18 levels, Liverpool is hoping for a banner year. Liverpool’s first-team currently sits atop the Premier League table, and the U18 Liverpool side is in first place in the North Division of the U18 Premier League. The 2019 Dr Pepper Dallas Cup will mark the second Dallas Cup appearance for Liverpool. In the club’s lone appearance in 2008, The Reds hoisted the Super Group “Boot and Ball” championship trophy after a 3-0 win over Tigres in the final. During their title run, Liverpool was dominant throughout, scoring 26 goals while conceding just three. Liverpool hopes to become the first English side to win two Super Group championships since the elite bracket was created in 1990. Liverpool FC’s academy is considered one of the most successful in world soccer, producing a myriad of top flight players over the years. Current academy standouts Bobby Duncan and Paul Glatzel are tied for second in goals scored in the U18 Premier League this year, each bagging 12 goals in as many matches. Former Liverpool academy graduate and 2001 Ballon d'Or award winner, Michael Owen, played in the 1992 Dallas Cup as a young boy growing up in Wales. 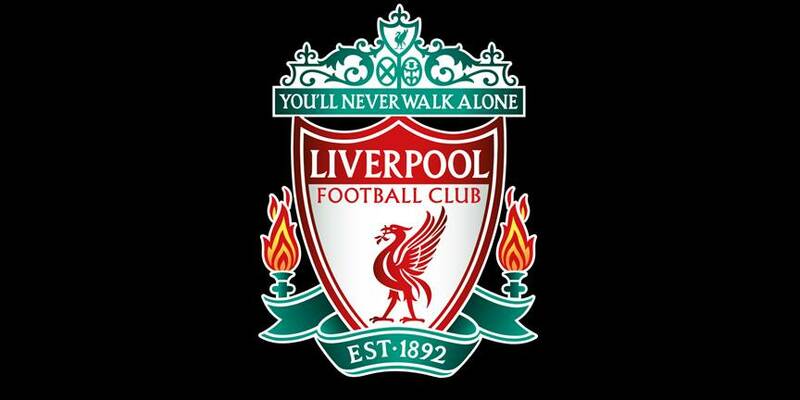 Liverpool FC is the third team announced for the 2019 Gordon Jago Super Group. They join fellow Premier League side Arsenal FC and Mexico’s Tigres in the elite bracket. The Dr Pepper Dallas Cup’s 40th anniversary tournament will be played April 14-21, 2019. 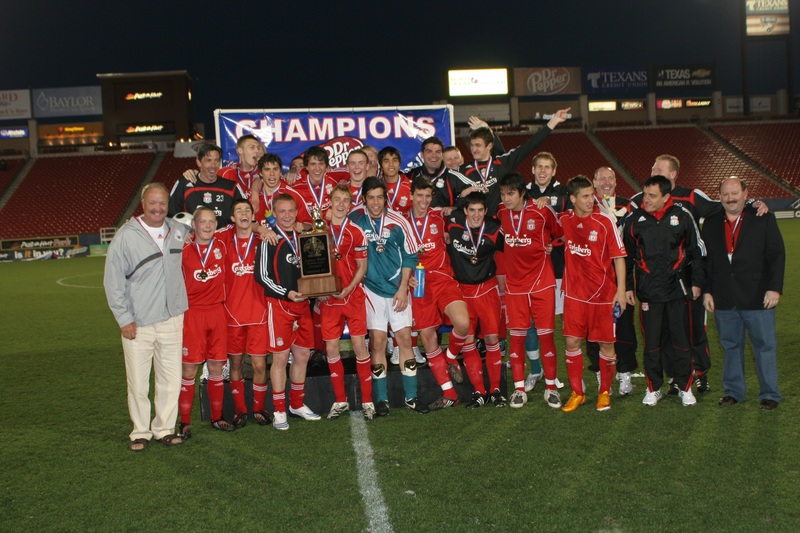 Keep up to date with more news at www.dallascup.com and follow us on Twitter @dallascup.